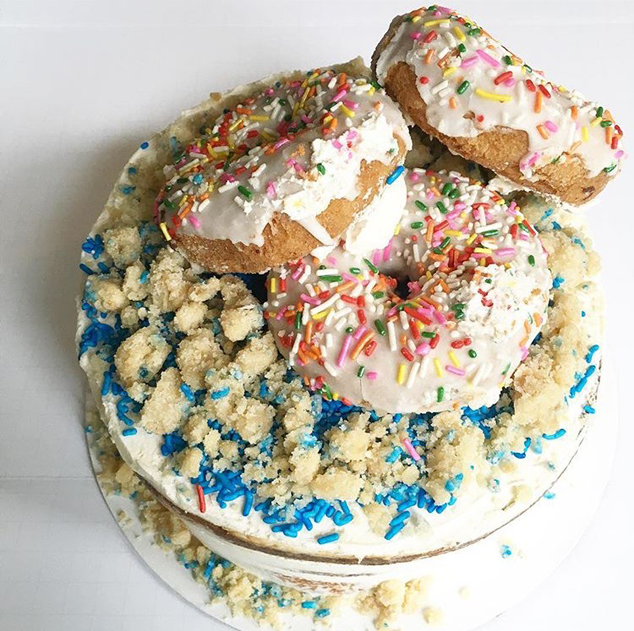 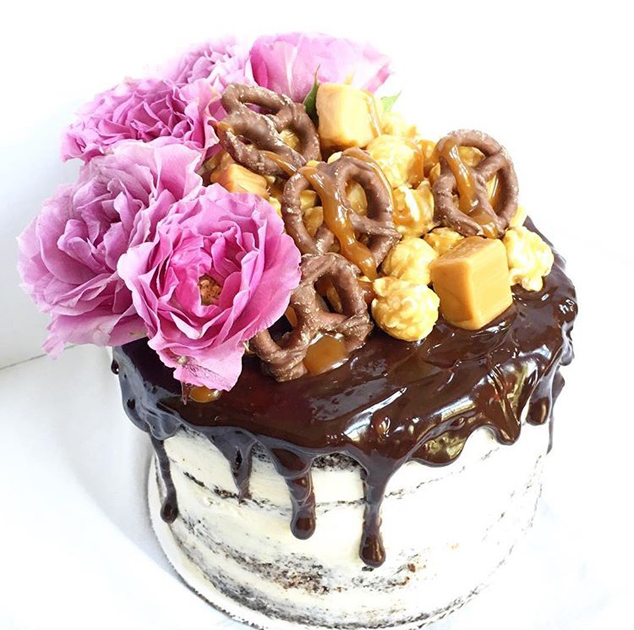 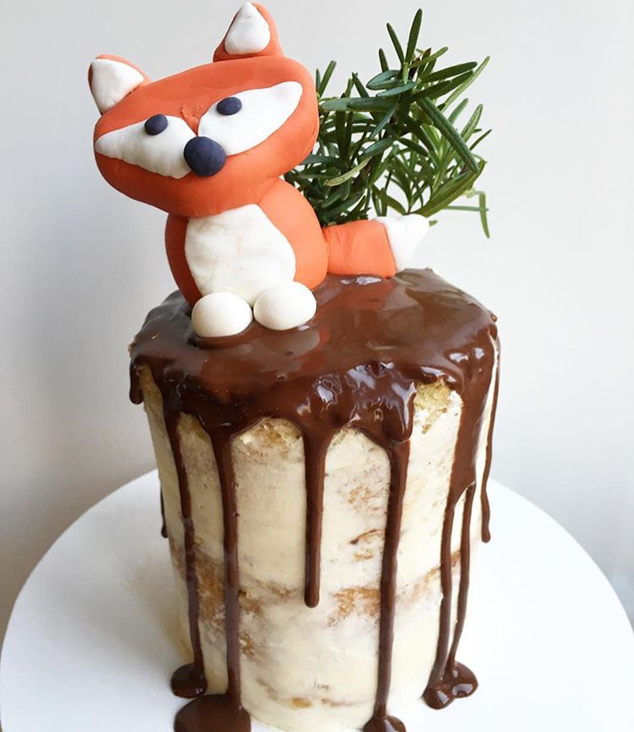 I found another scrumptious, and beautiful, baked goods Instagram account. 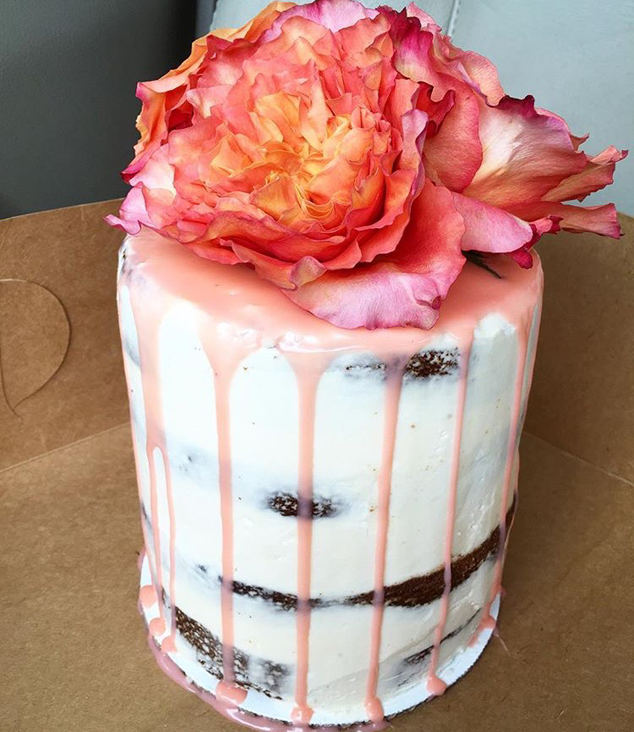 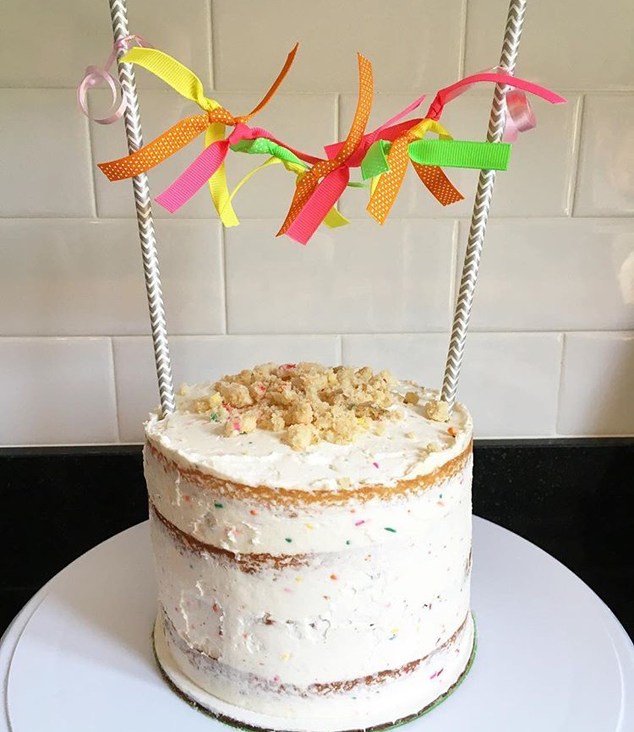 If Cate were based in NY I would definitely reach out to her for my wedding cake. 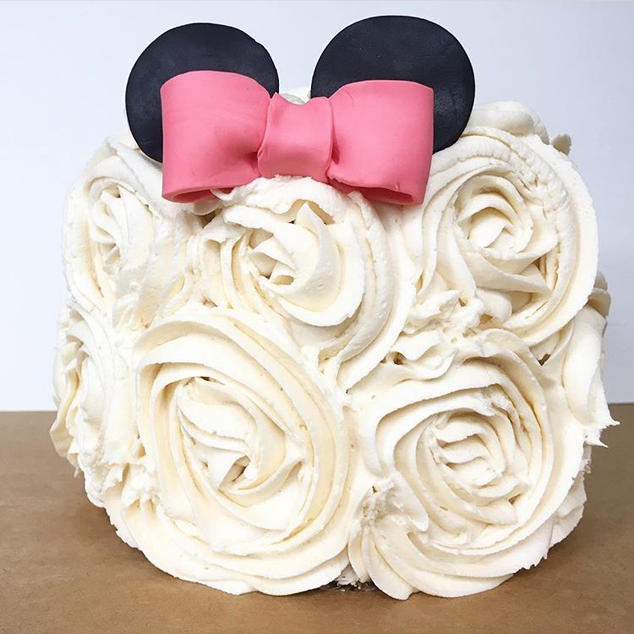 The minnie mouse cake is the cake of my dreams! 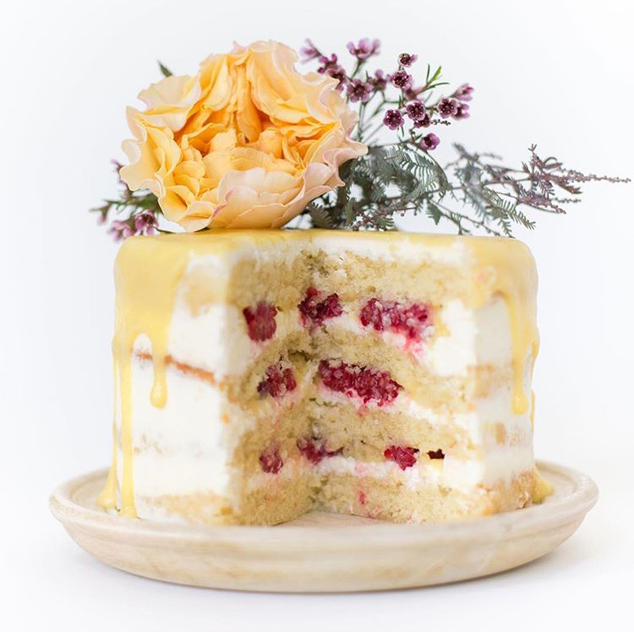 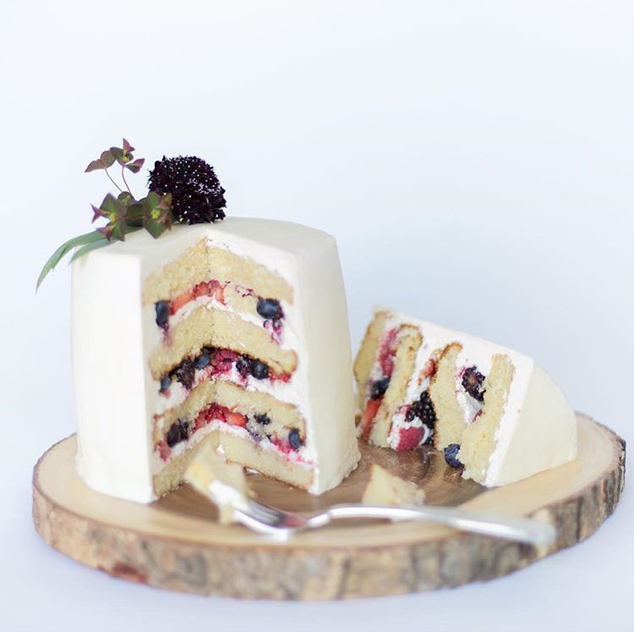 I'm a huge fan of food-centric Instagram accounts (especially when the photographs feature sweets).